AM has matured into a fully fledged industrial manufacturing technology. As its materials, processes and applications broaden the jump to full-scale implementation is getting more and more a feasible possibility. 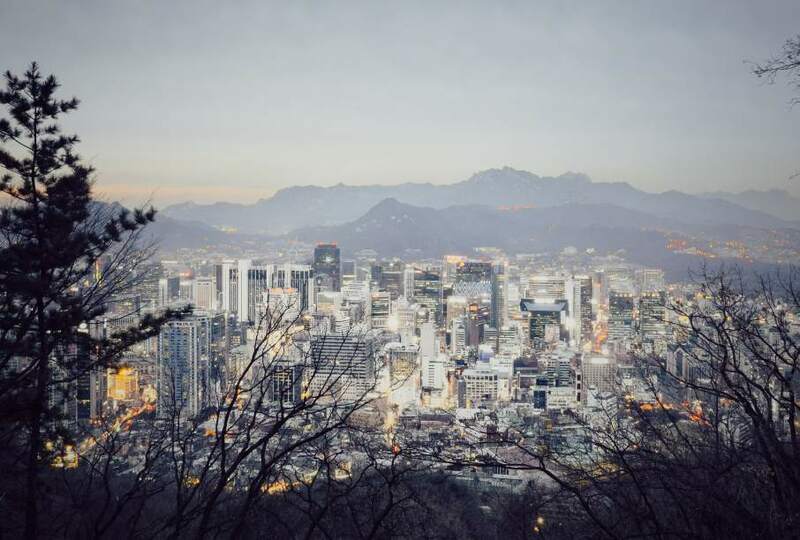 The potential to disrupt various industries is being recognized by nations all over the globe: South Korea is one such nation at the forefront of innovation and it has decided to invest 41.2 billion won (Approx. 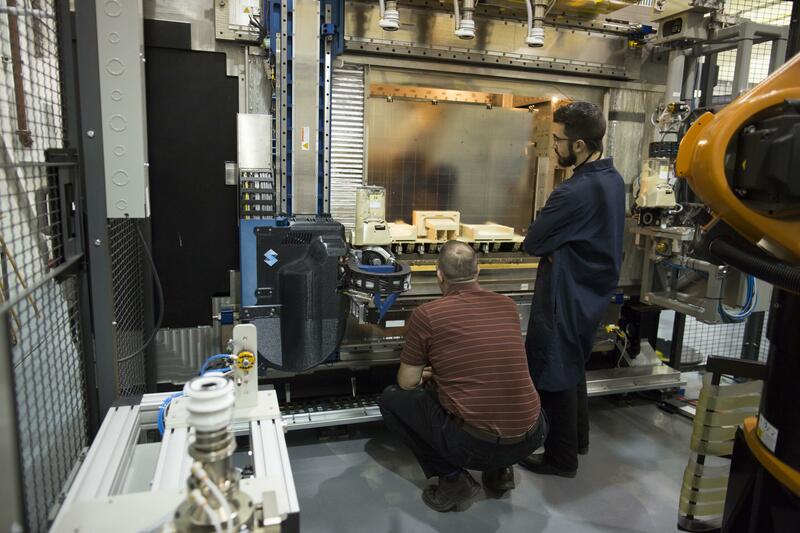 $37 million USD) to foster the development of AM as a key innovation technology. Adidas, on the other hand, seems ready to tackle the stagnating idea that 3D printing is “all hype”. 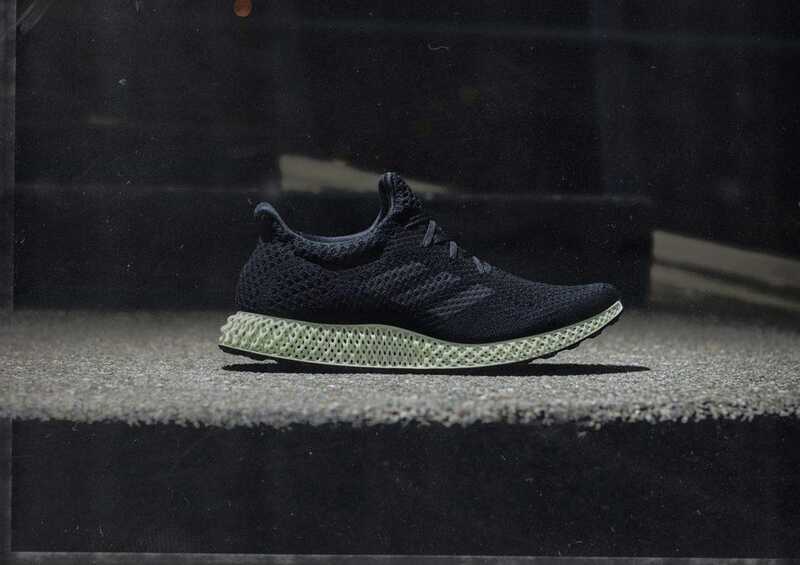 It announced that its concept shoe Futurecraft 4D is ready to be mass-produced as early as 2018, proof that the technology is more than capable to sustain its reputation as a manufacturing game-changer. This is surely shaping up to be the year of the “Go Big or Go Home” mantra, for AM and other important trends. For example in IIoT, where Ubicquia wants to apply its concept on a city-scale. Adidas is back with another sneaker based on a 3D-printed midsole, but this time the company says it’s moving even closer to mass production. The Futurecraft 4D shoe will be the first one using Carbon‘s “Digital Light Synthesis” process. The Silicon Valley company’s tech creates 3D items by blasting liquid with light, which Adidas says will allow it to operate on “a completely different manufacturing scale.” […] its plan to scale up projects more than 100,000 pairs made with the Digital Light Synthesis method by the end of 2018. 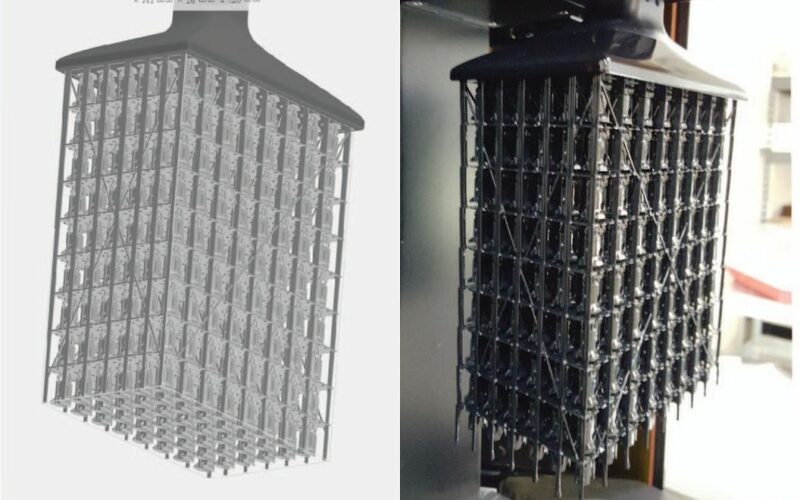 When Zimmerman [co-founder and chief technology officer of Ubicquia, an Industrial Internet of Things (IIoT) provider] recognized that a light pole could potentially solve all three of those challenges [power, networking and cost], the idea for Kairo began to take form. Over several months, Ubicquia designed and built a wide range of microcontroller boards featuring a variety of sensors and actuators that could be housed in a form factor no larger than a soda can. Kairo empowered sensor and application data to be harnessed by myriad of smart-city applications, delivering improved operations and planning, as well as better decision-making by city government. Read all about Kairo at Spectrum. Check out our Twitter feed to get more interesting news that weren’t featured here in our selection!